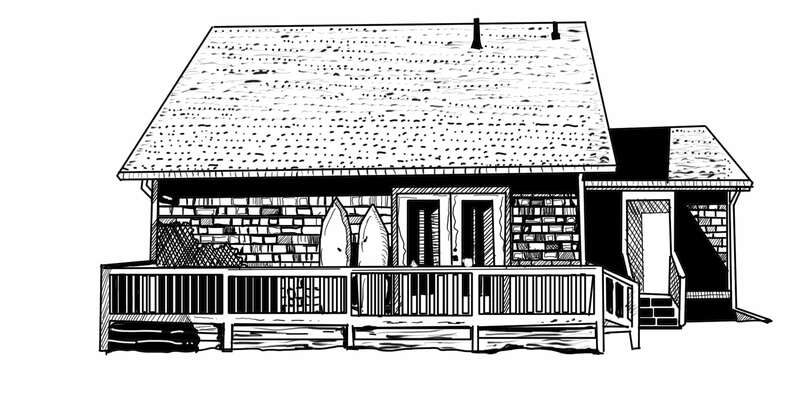 Take a personal guided tour of Live Swell’s “original” beach bungalow, The Chill Beach and Surf Bungalow OBX. This tour will be beneficial for our upcoming guests, future guests, investors and people looking to learn more about Live Swell. The Chill Beach and Surf Bungalow has been an OBX fan favorite since 2015. When initially acquired, many quirks, imperfections and deferred maintenance were inherited but it was obvious this surf shack had a beautiful soul. The founders of Live Swell, Mike and Maria, committed to transform this beach bungalow to its original charm and add a more modern coastal and open feel. We hope you enjoy the BigAss “Haiku” fan, the fully updated bathrooms – each with an “elongated” toilet bowl for comfort and the spacious outdoor shower with an oversized rains shower head. Live Swell Beach Bungalows mission is to open the doors to the laid-back surf lifestyle. 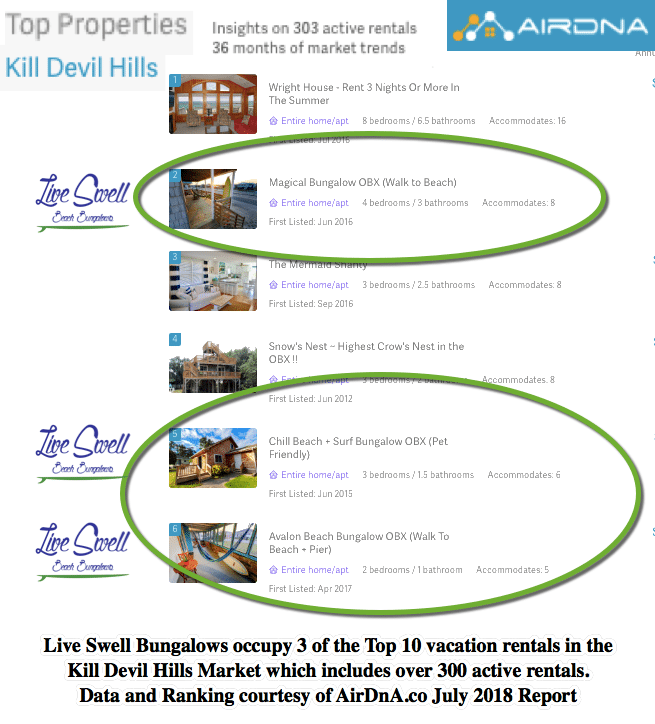 As the Chill Beach and Surf Bungalow ranks in the Top Ten of Kill Devil Hills, Outer Banks Airbnb places to stay by “AirDnA” it is not always available due to the large amount of requests to stay. Book Now to Confirm Your Stay. For the best rates and to avoid non-sense listing site fee’s message us at maria@live-swell.com to book directly with us. 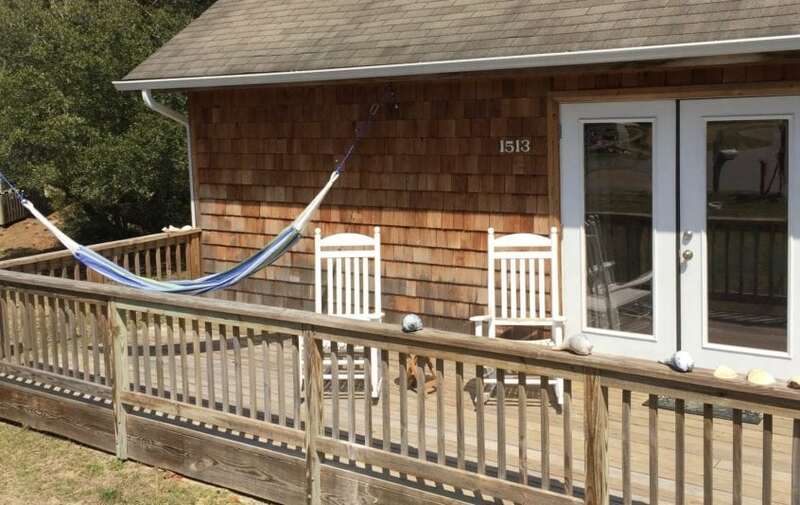 If you like the Chill Beach and Surf Bungalow, you may like the Magical Bungalow OBX (for larger parties and a peak-a-boo ocean view) or the Avalon Bungalow OBX (steps from the beach and Avalon Pier).